The Worst Super Bowl in History? Actors who played 'God' on "Joan of Arcadia"
How much of Chris Hogan's work have you seen? 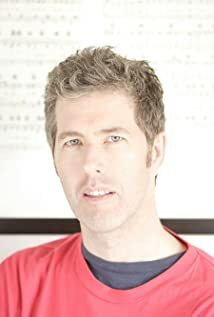 Best known as Aubrey Pitman on 3rd Rock from the Sun (1996) and as a cast member on MADtv (1995) for their third season only.